The film Denial (2016) will be shown at the Holocaust Memorial Night. 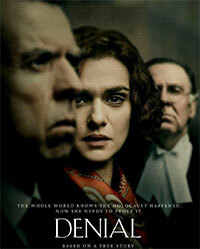 The movie is based on Deborah Lipstadt's book History on Trial: My Day in Court with a Holocaust Denier. Professor of Modern Jewish History and Holocaust Studies at Emory University, Deborah Lipstadt, was sued by the British Holocaust denier David Irving for libel. The court decided that "Lipstadt's accusations against Irving were substantially true and therefore not libelous." Irving repeatedly denied the Holocaust in his works. The Times (April 14, 2000, p. 23) wrote about Lipstadt's victory, "History has had its day in court and scored a crushing victory." 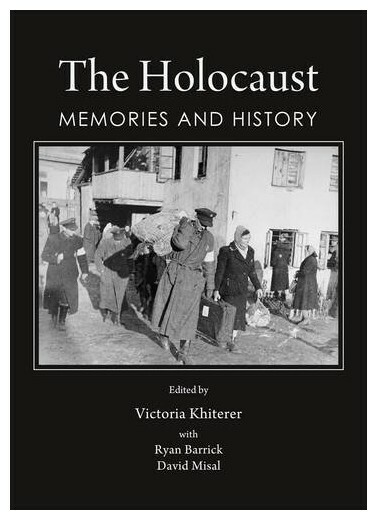 This book is a collection of seventeen scholarly articles which analyze Holocaust testimonies, photographs, documents, literature and films, as well as teaching methods in Holocaust education. Most of these essays were originally presented as papers at the Millersville University Conferences on the Holocaust and Genocide from 2010 to 2012. 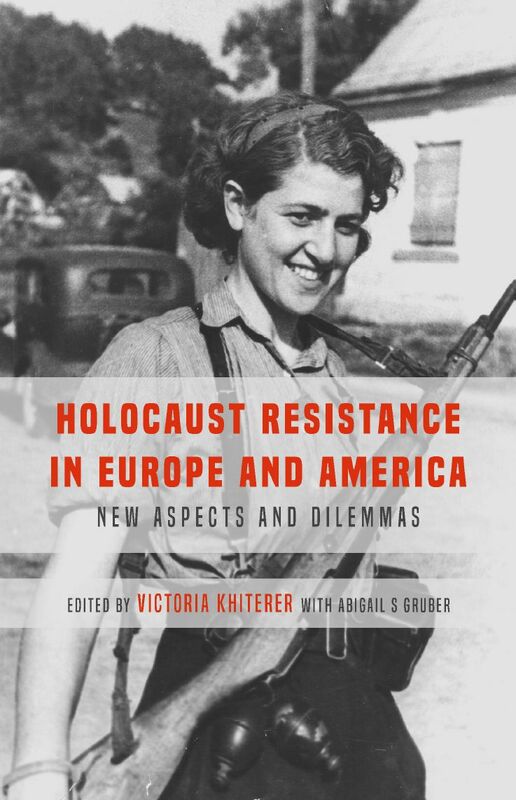 This book brings together eleven essays that analyze different aspects of resistance to the Holocaust, which took many forms: armed and passive resistance, uprisings in ghettos and concentration camps, partisan and underground movements, the rescue of Jews, spiritual resistance, and preservation of Jewish artifacts and memories. Holocaust survivor Linda Schwab talks about her experiences and her immigration to the United States. After her talk, a panel of MU faculty discuss their immigration experiences.